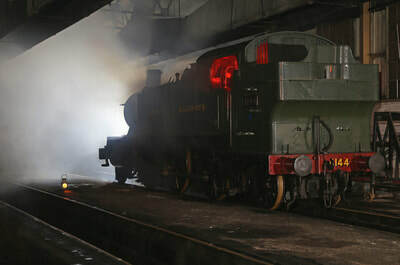 A photo charter inside the shed at the Didcot Railway Centre. Timeline Events have done many night shoots here, both inside and out, but this was my first. An excellent shoot, and as ever recommended. 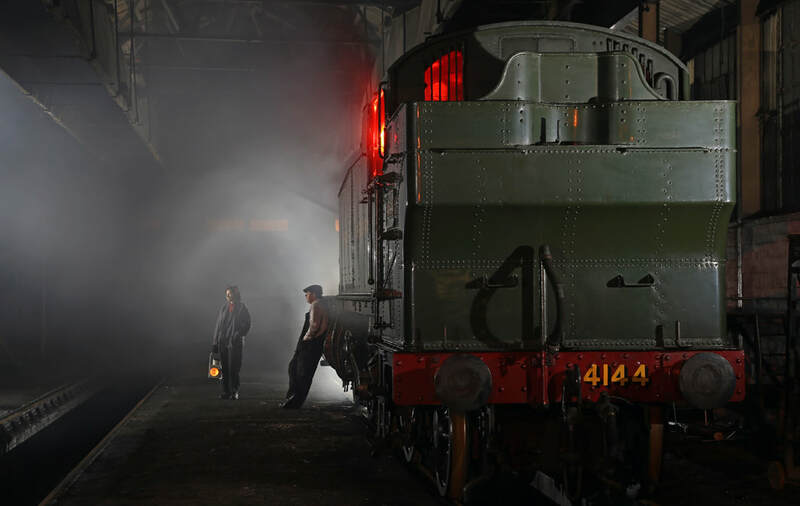 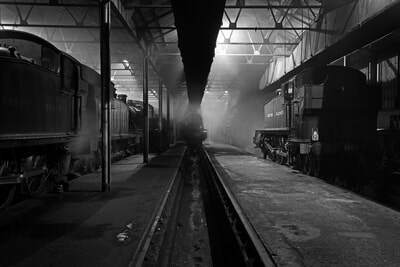 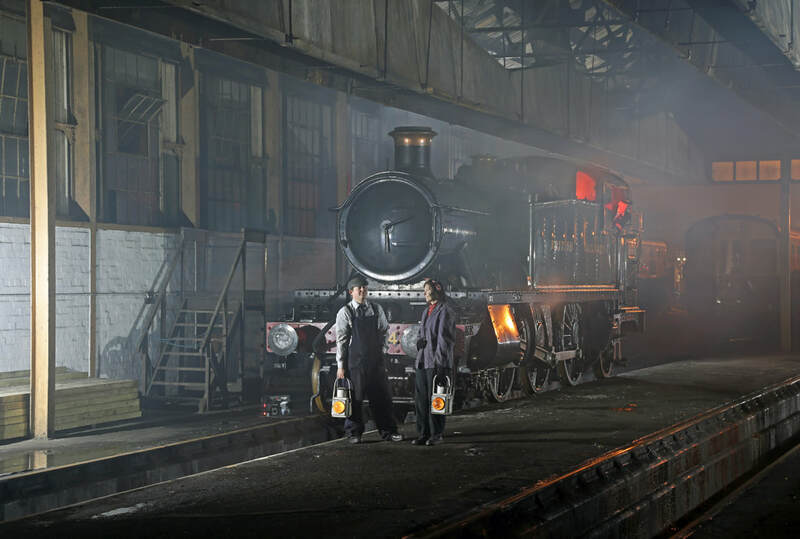 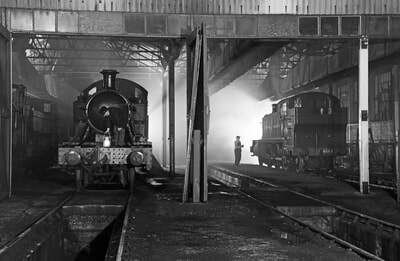 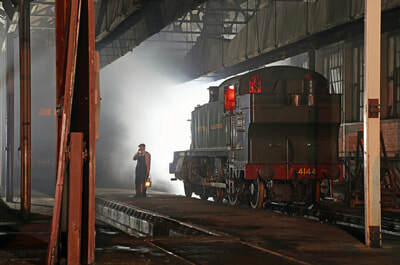 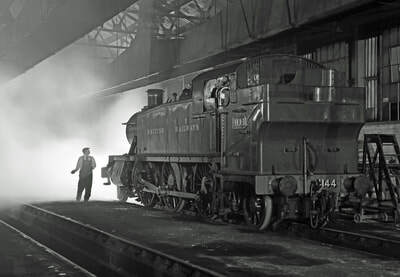 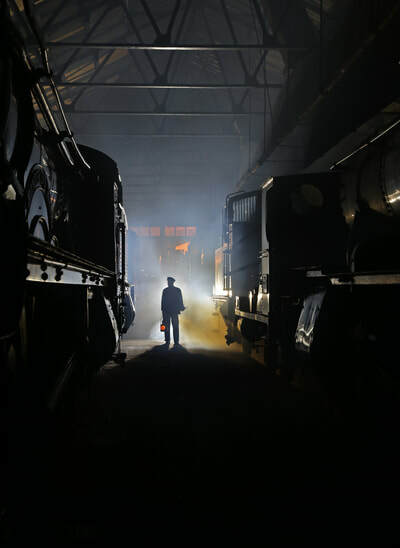 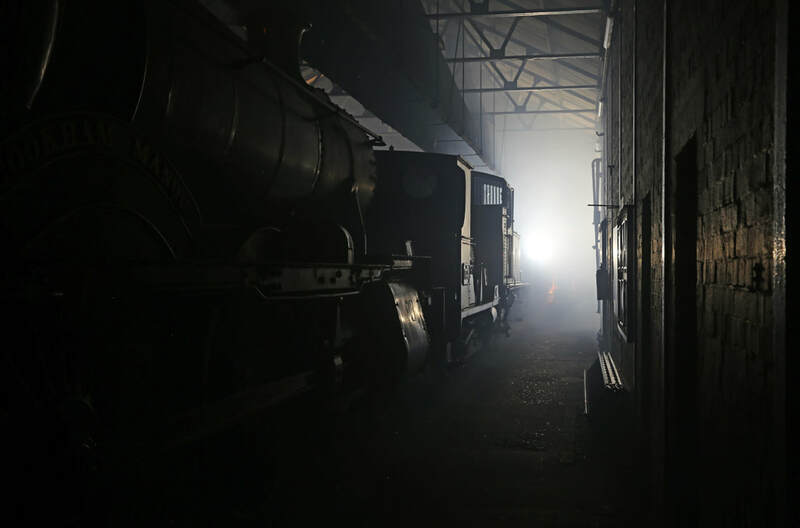 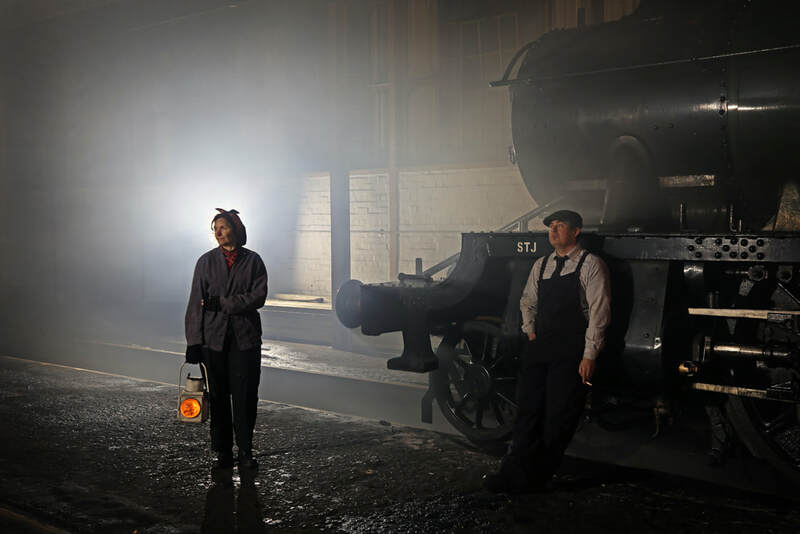 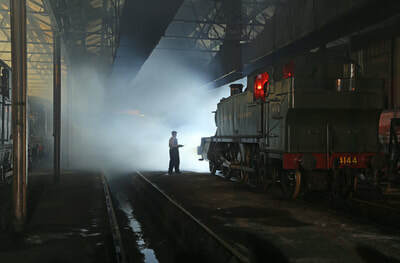 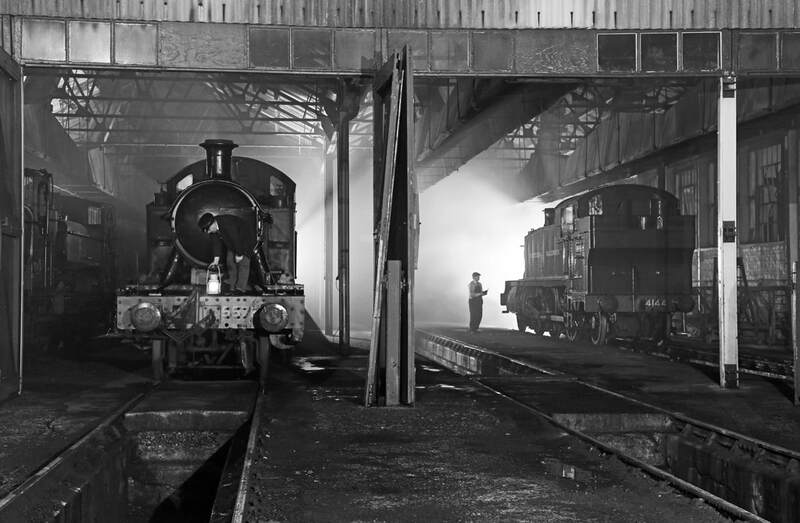 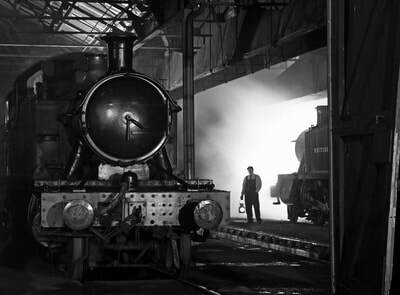 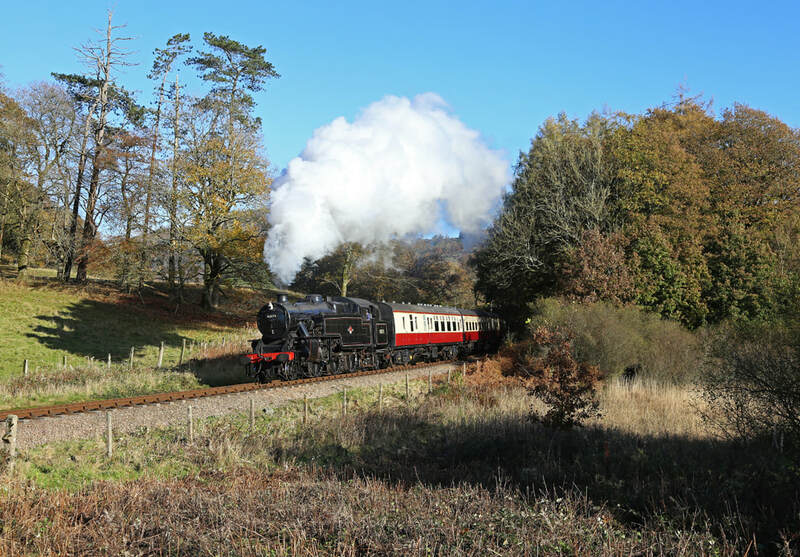 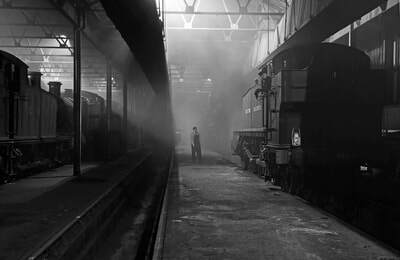 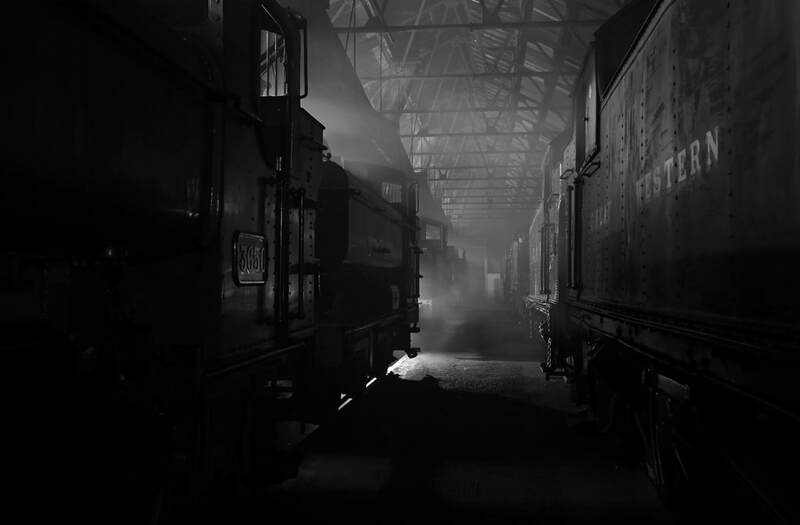 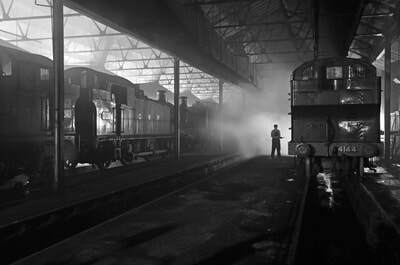 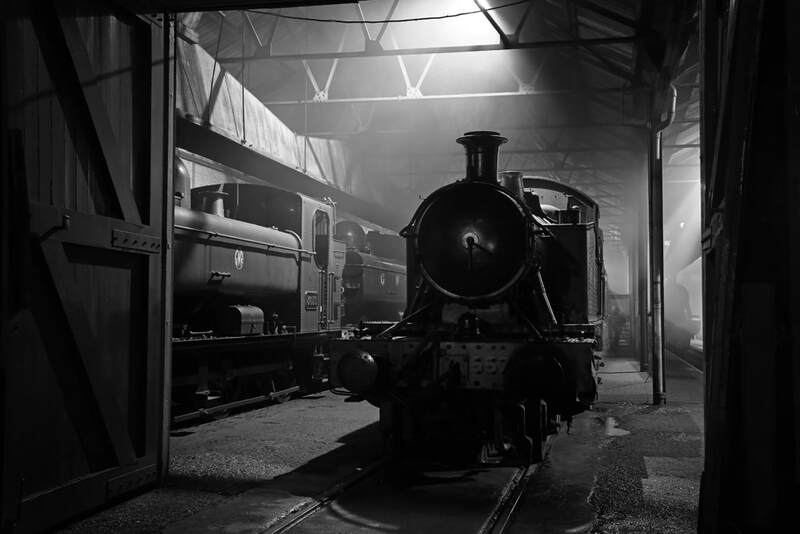 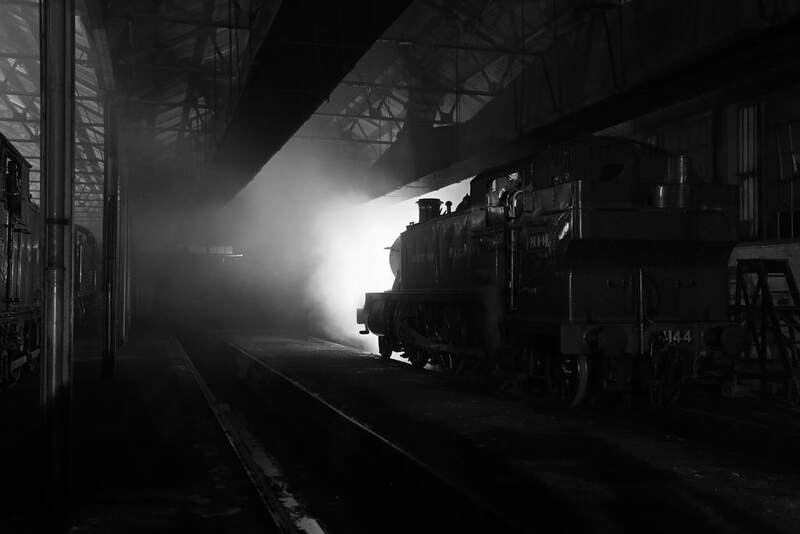 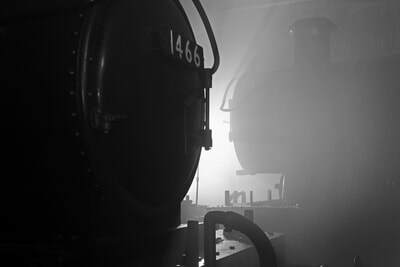 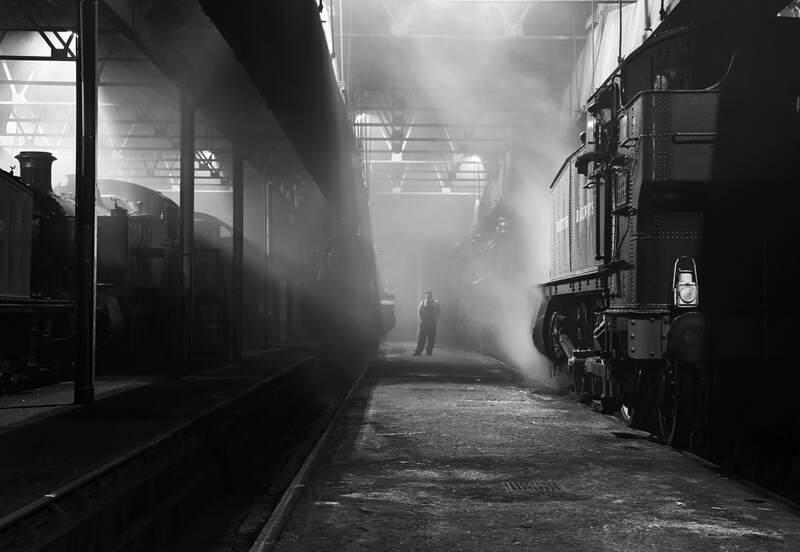 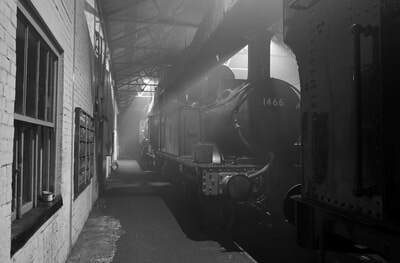 No locos were in steam, but much use was made of smoke generators and as ever, rein-actors to add atmosphere to the shed.